When we got the sun to shine at night. Karimenga is a remote village based in northern Ghana. 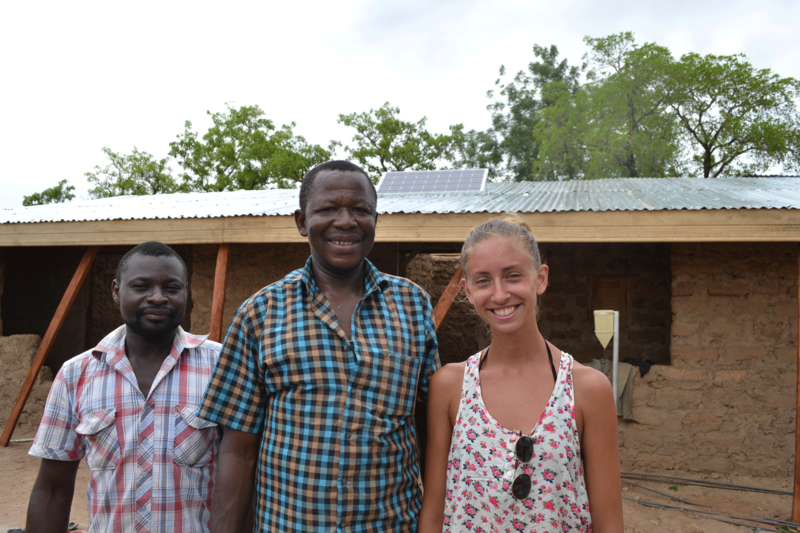 When Camilla arrived in 2013, not one single household had electricity. Therefore, solar electricity became one of the goals for The Free Projects – using the scorching sun to provide power. We installed solar panels on the roof of our building, giving light in every room and in the yard. Residents could now cook, play, do chores, do their homework and read without problems at any hour of the day. It has also become the charging station for many of the villagers to charge their phones.